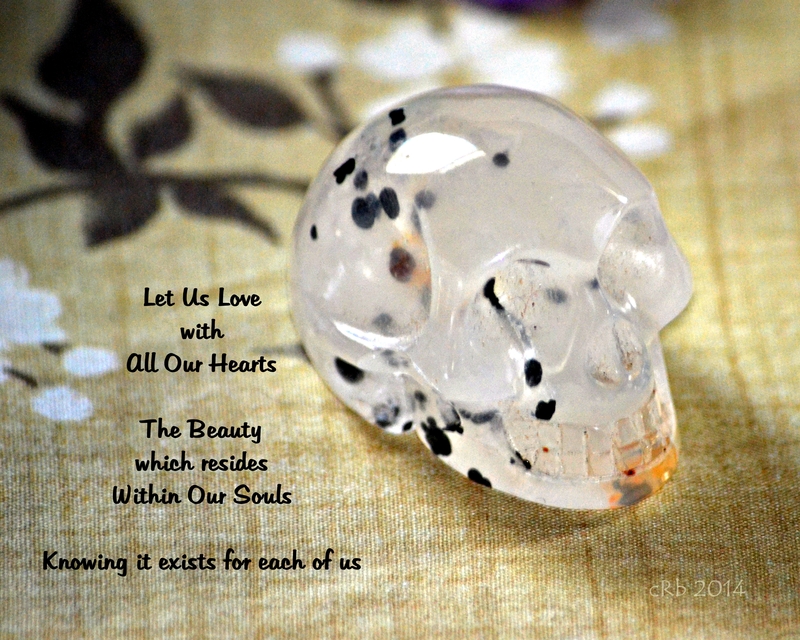 I received this beautiful Moonstone Skull today from a very dear friend as a gift. As I was working with the photograph the message came through. May the reflection you receive be one of Harmony and Unity, of Peace and Love.